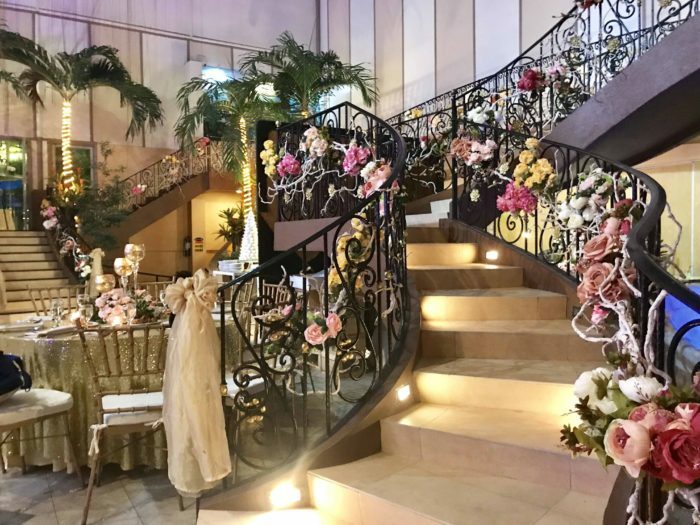 Seeing gorgeous flowers at every angle definitely makes our heart beat even faster. 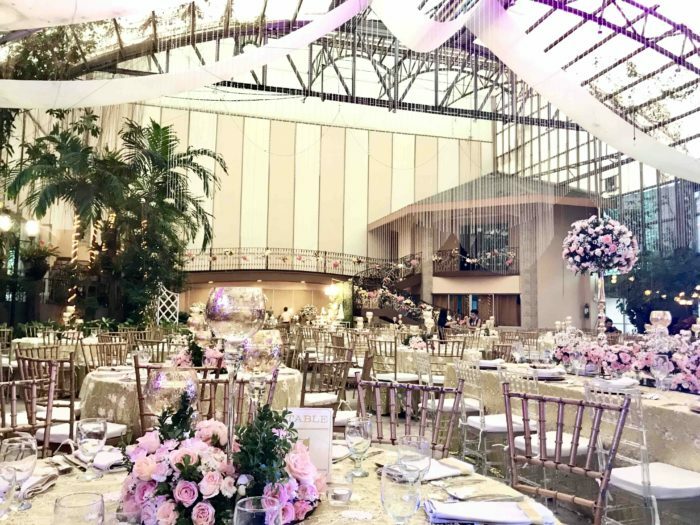 From the staircases, centerpieces and even the photo booth, every detail is thoughtfully curated and elegant styled. 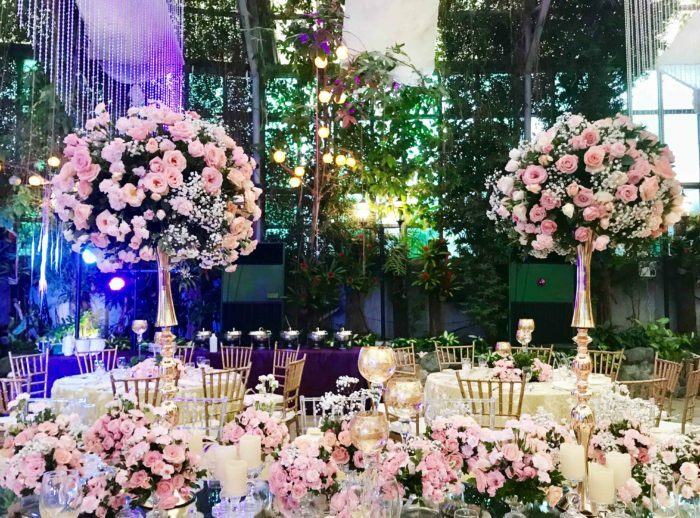 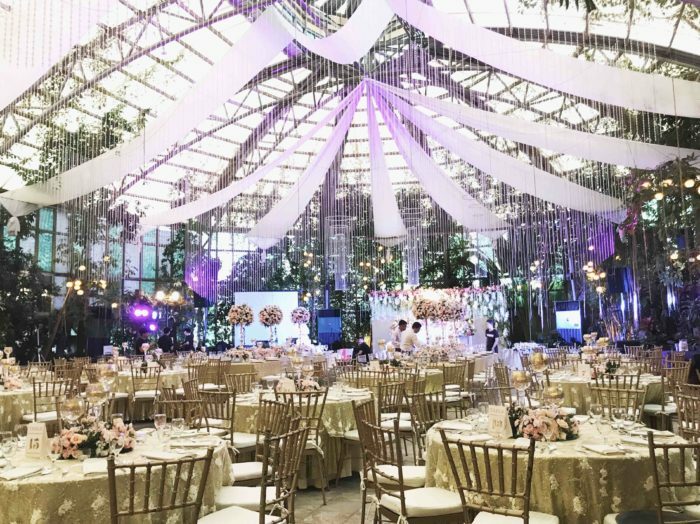 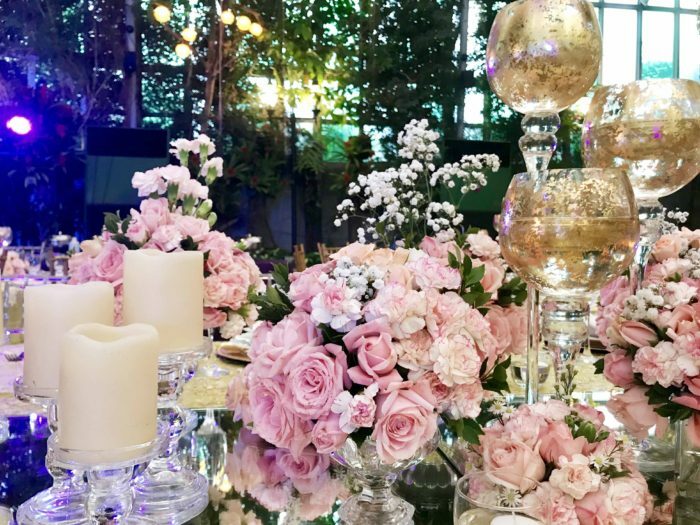 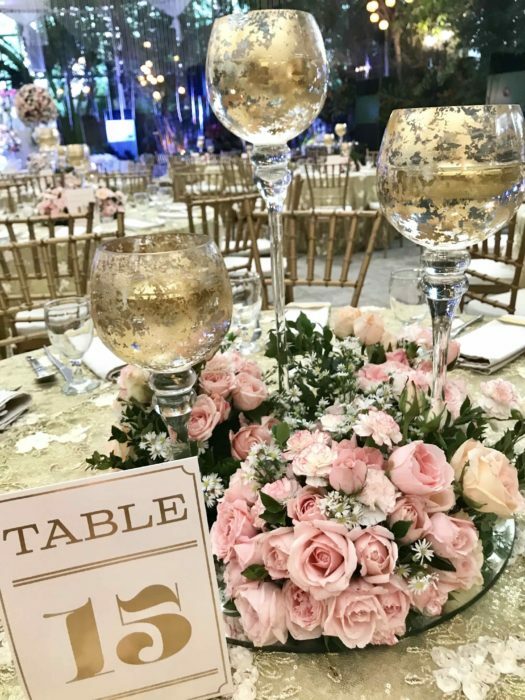 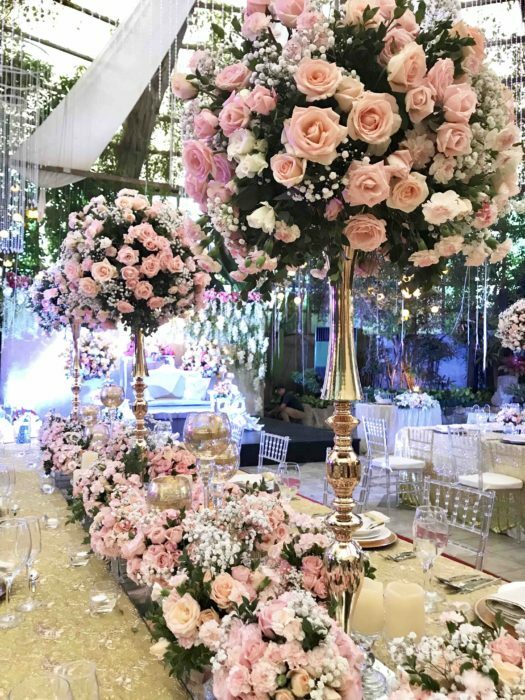 This beautiful wedding set-up effortlessly encapsulates the perfect combination of metallic gold and soft blush hues of roses and carnations. 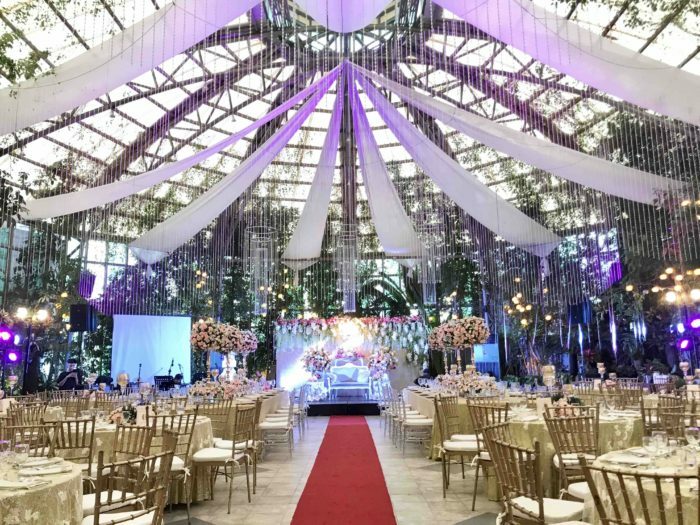 Visit us at 257 Evangelista Ave. Santolan, Pasig and fall in love all over again. 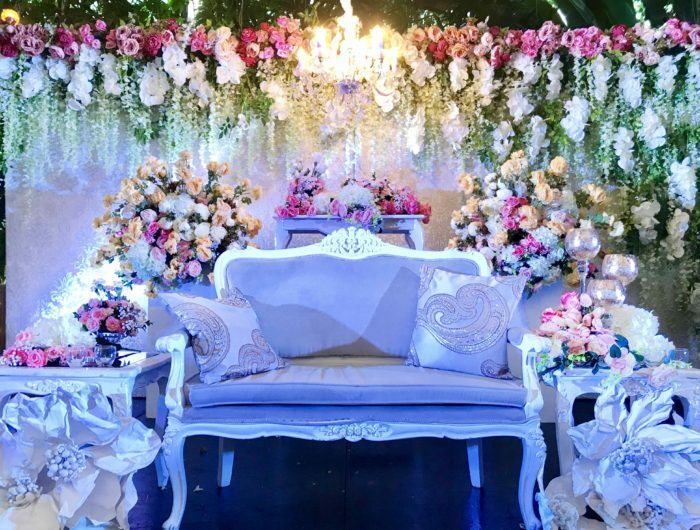 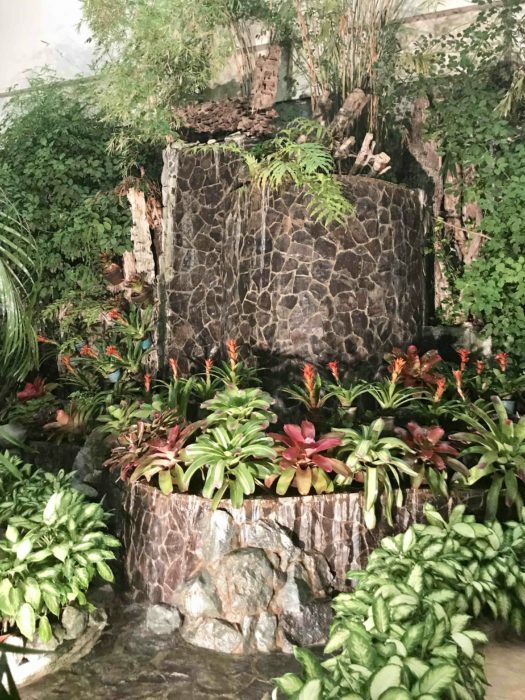 What can be more romantic than a garden filled with flowers? 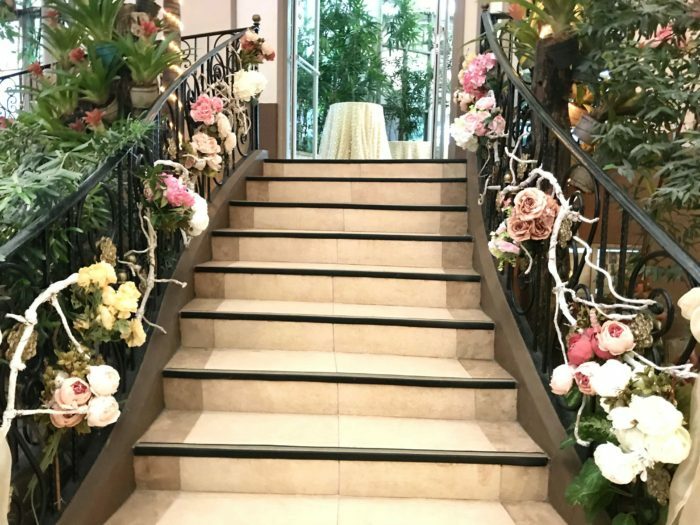 We’re clearly obsessed with making a grand entrance. 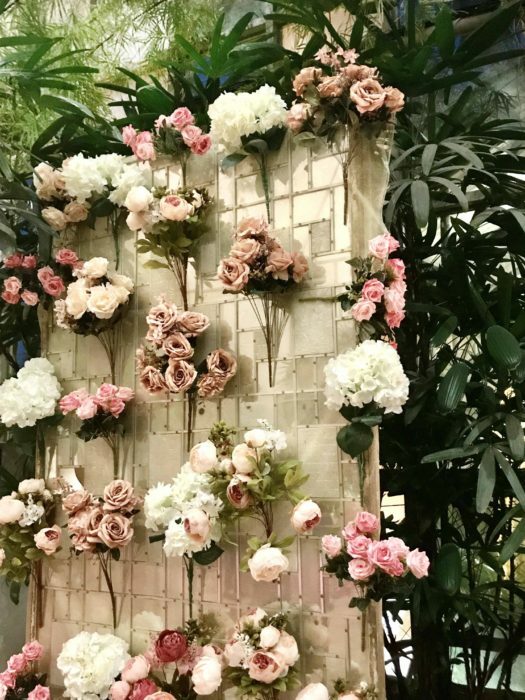 How can you not adore this beautiful photo wall?